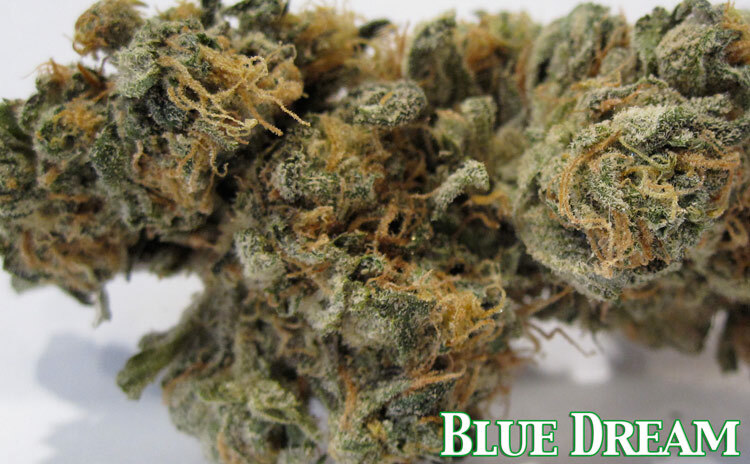 Here is the patient favorite Blue Dream. 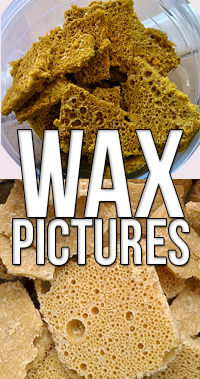 Many sativa smokers either go with blue dream or green crack and the staple of their sativa diets. I’m not a sativa smoker so when i do they hit me really hard, this is no exception. A really pleasant smoke that isnt’ too harsh even when taking big bong loads of it. Here’s some Blue Dream from Northern California. This is some really good sativa bud. Lots of patients swear by this strain. You are currently browsing the archives for the blue dream category.